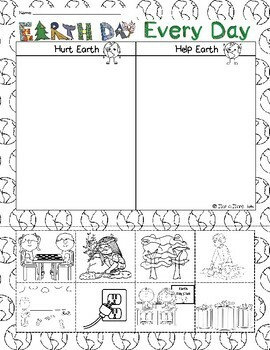 This worksheet goes along with the book Earth Day Every Day. 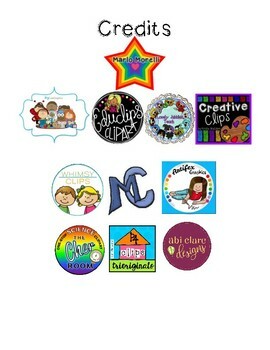 After reading students will sort pictures into two categories: Helpful to Earth or Hurtful to Earth. The choices go along with what the main character tells the readers is helpful or hurtful.